Photos donated by Butch Schneider. To see all the photos Butch has contributed to the Archives, click here. Made around 1932 in Kansas City, Missouri. 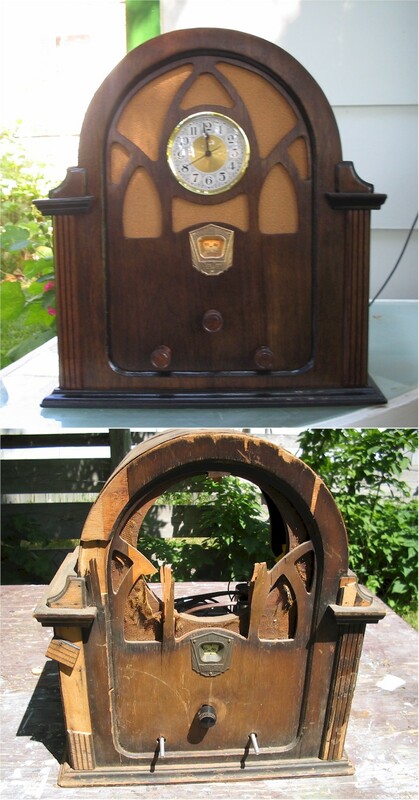 Butch also sent a "before" photo of this restoration.